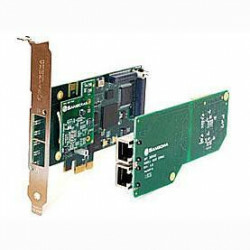 Sangoma A100 Series Digital Voice Cards are offered in 1 to 16 port configurations of optimized voice and data to support up to 480 simultaneous voice calls over T1/E1/J1 lines with available hardware echo cancellation. 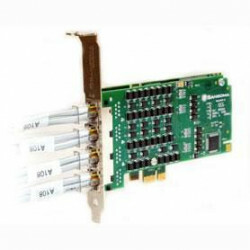 Each Sangoma Digital Voice Card uses the same high-performance PCI or PCI Express interface that delivers superior functionality in many critical systems. 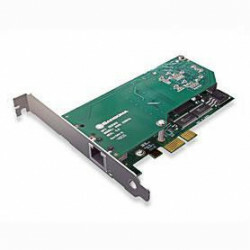 All cards in the AFT (Advanced Flexible Telecommunications) family are field upgradeable with crash-proof firmware. 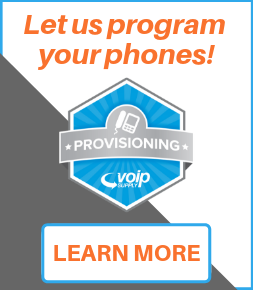 Choose the AFT Series to achieve carrier-grade echo cancellation and voice quality enhancement functions for your phone systems. 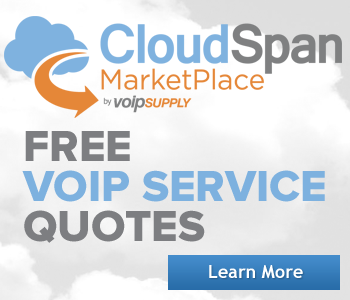 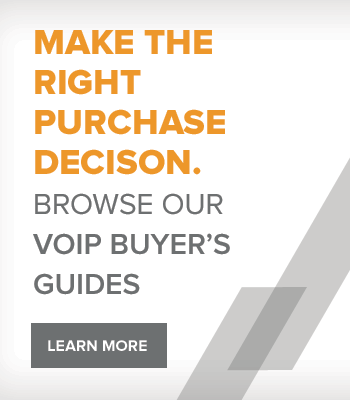 Why buy Sangoma A100 Series Digital Voice Cards? 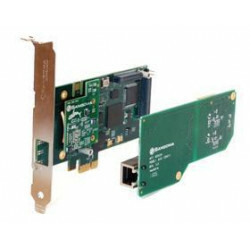 The Sangoma A116DE is a 16-Span T1/E1/J1 board with a PCI Express interface and a DSP hardware echo canceller daughterboard. 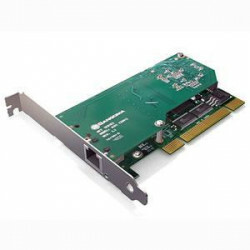 The A116DE is designed for high performance voice and data applications such as call centers, large IVR systems and soft switches. 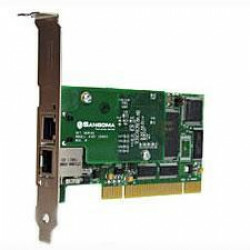 The Sangoma A116E is a 16-Span T1/E1/J1 board with a PCI Express. 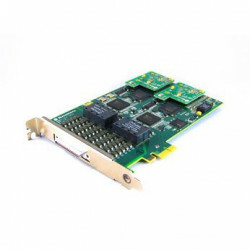 The A116E is designed for high performance data applications such as call centers, large IVR systems and soft switches.